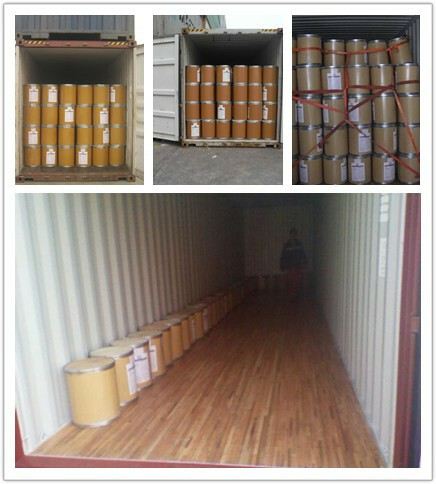 25kg/fiber drum, or 25kg/carton , 25kg/plastic bag ,10kg/plastic bag or according to customers'requiremen. 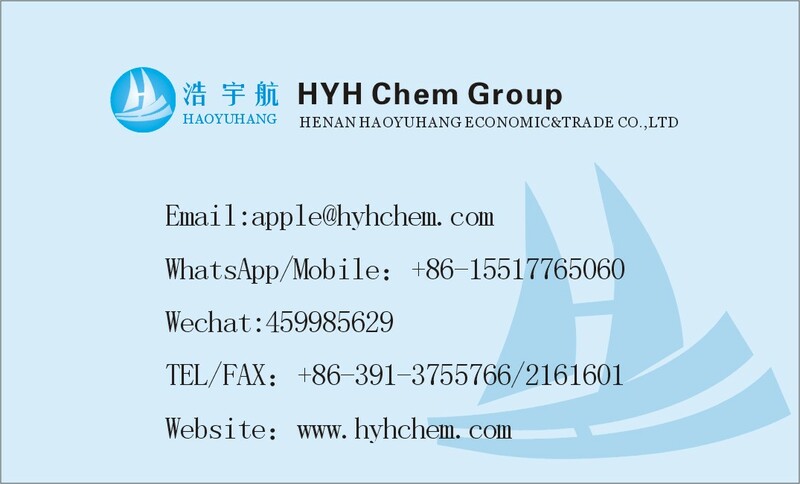 Packaging Details:25kg/fiber drum, or 25kg/carton , 25kg/plastic bag ,10kg/plastic bag or according to customers’requiremen. 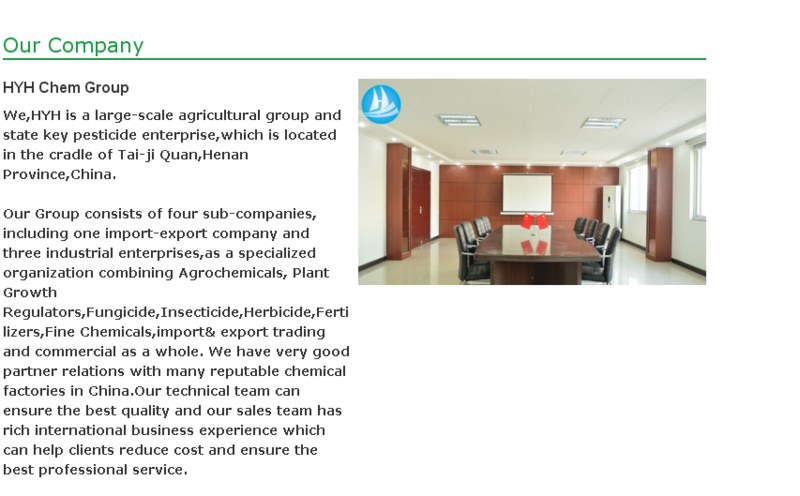 3.Rich exporting experience of Agrochemicals. 1. Q: Are you a trading company or factory? A: We have two subsidiary factories more than ten years. 2. Q: What is the cost of your products? A: We have so many products and have different formulation of every series. 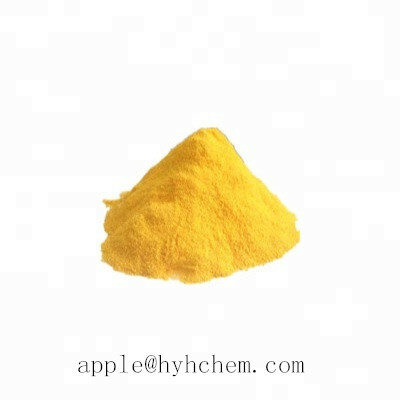 I will recommend you the most suitable product for you as you tell me your definite demands. And we will send you email including detail information and quote for you! 3. Q: Do you have distributors in our country? A: We are looking for distributors in the world. 4.Q: What is the Warranty for the pesticide? A: For the pesticide, goods have 2 years warranty. If any quality problems on our side occured in this period, we will compensate for the goods or make a replacement. 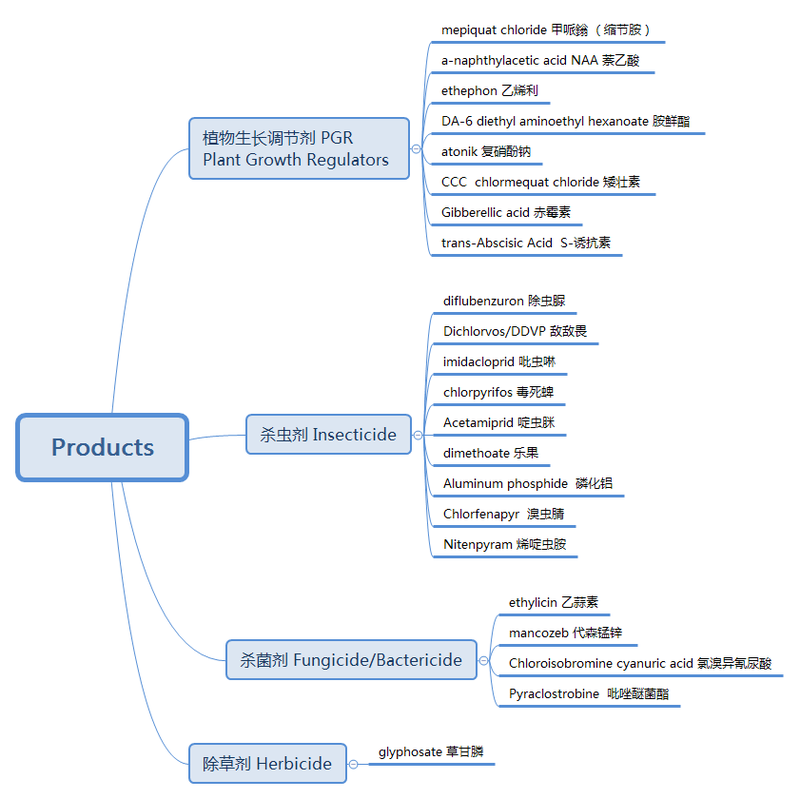 5.Q: How should I import pesticides from you ? 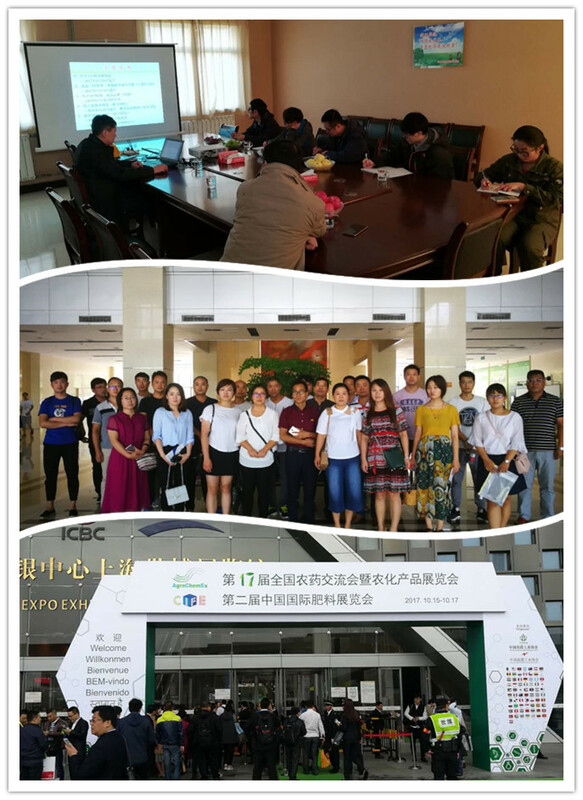 A: For all over the world are apply for registration policy for import the pesticides from foreign countries, you should register the product what you want in your country. Or you have special way do the importation. 6.Q: How long should it take can I get the goods after make payment ? A: If confirm order and payment, 1-10 kgs send by FedEx/DHL/UPS/TNT for samples, Door-to-Door.sample quantity within 100 Kgs send by express or by air ,you'll receive within 10 Days.For bulk quantity more than 1000 Kgs or 1000 Lts: Around 15 days can prepared the goods and get get loading at sea port.